Remember when there was an outrage when the high memory card prices for Playstation Vita were revealed in Japan? Turns out that those prices are the standard. They were revealed by Gamestop and they don’t look that pretty. 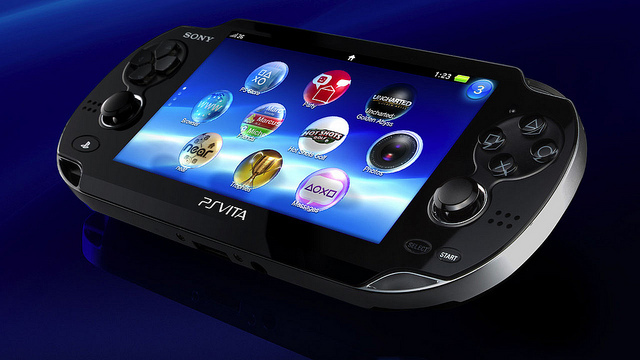 Let’s just say, a 4GB card + Vita + a game will cost you $320, and I’m just talking about the Wifi model. While they’re cheaper compared to the ones the original PSP came with, proprietary accessories are a way to make back profit and also maintain consistency during playback. Remember, these are just the leaked prices, who knows what the official pricing will be. Although, something tells me it’s not going to be radically different than what Gamestop is listing.